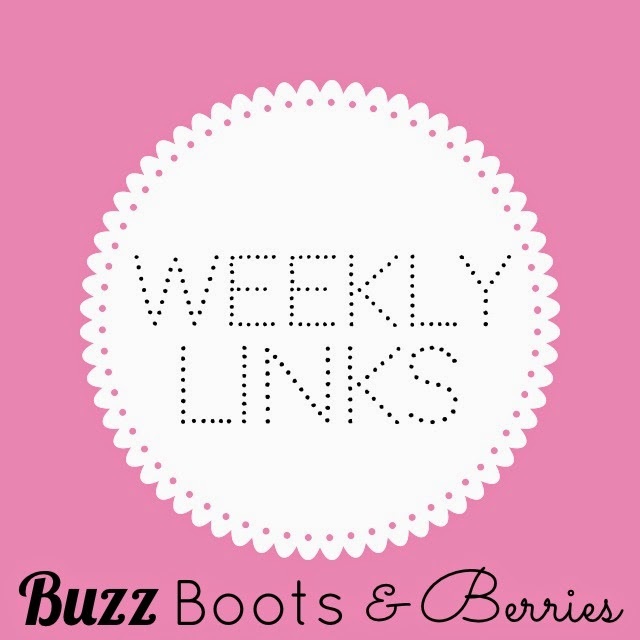 Buzz, Boots and Berries: Weekly Links: A Pet Kangaroo? I'll Take Ten! Happy Friday. The weeks are just starting to fly, aren't they? It is finally warm and beautiful in Vermont and I hope it's warm where you are too. Clear air clears the mind and that is much needed right now as school starts to wrap up. I started a little project that I'l be sharing with you all soon. What is it? Well, you'll just have to wait and see! It's something that I am loving so far and has given me a much more positive mind and maybe you'll start doing it as well. You'll find out what it is soon! A couple weeks ago Target was in hot water after many people noticed the horrible photoshop that was done to one of their models. Apparently, no one double checks pictures to see if there's a manipulated thigh gap, alien arms or chopped armpit as you can see from the photo above. Target has since removed the picture and updated it without the awful photoshopping travesty. This week, Ellen Degeneres invited the Target model on her show and they decided to have some fun with the whole situation. Have you ever wanted a unique animal for a pet? 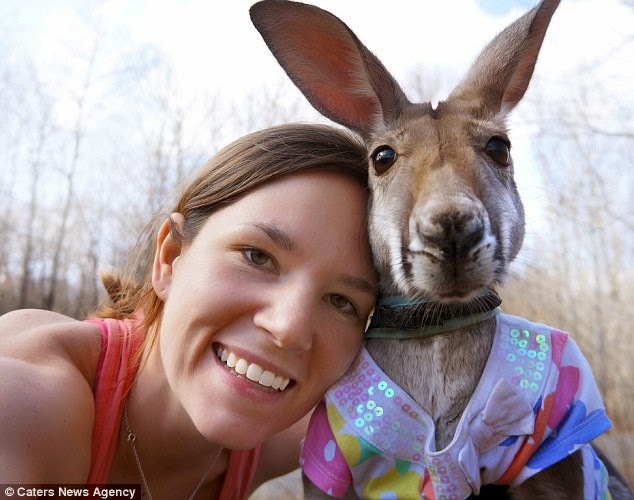 Children's author, Julia Heckathorn owns a baby kangaroo. Boomaroo the kangaroo is the inspiration behind many of Julia's books. 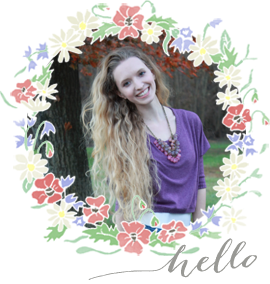 Julia also owns an anteater and sugar glider possums which automatically makes her one of coolest people around. I love watching this video because Boomaroo is just so darn cute. Just look at that face. 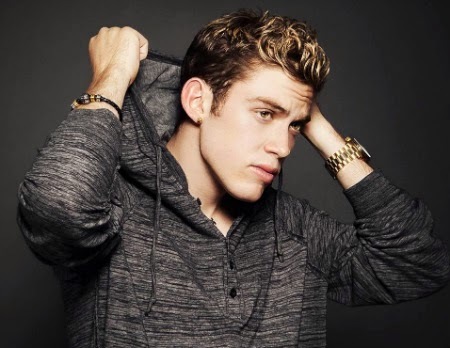 Rapper Harry Hudson's newest music video is one of a kind. Quite a few artists nowadays tend format their videos to be sort of documentary where they show us a behind the scenes look at their life on tour and what not. Hudson took a different approach by documenting his battle with cancer. The video is very touching and I think it can relate to many of us who unfortunately know someone going through the same thing. It's very empowering and extremely well done.
" The Circle of Life". As one could imagine, it was amazing. 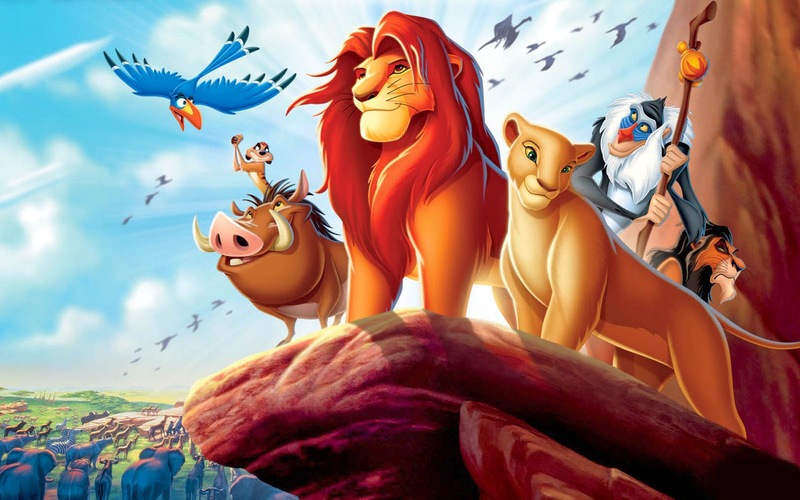 Long live The Lion King!